Samsung INR18650-25R 2500mAh batteries are great for your VV/VW and TC Mods. 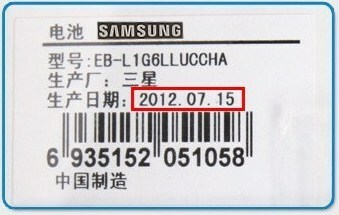 The Samsung 118650-25R will outperform the vast majority of other 18650 batteries on the market. These batteries are also CE certified ensuring excellent quality, many other batteries are not. An ideal battery for your KangerTech, Innokin, Smok or other compatible vape device. Charge from the vape mod USB or use with our LCD EFAN Dual Digital Charger - you are guaranteed all day and all night vaping with no worries! "...the German c't magazine has reported that many smartphone batteries sold on Amazon (supposedly original) are fake"